The uncanny valley might be a problem for video games featuring living characters, but cars? The better gaming hardware gets, the better these shiny motor vehicles look. To the point where I think I like these video game cars better than the real thing. 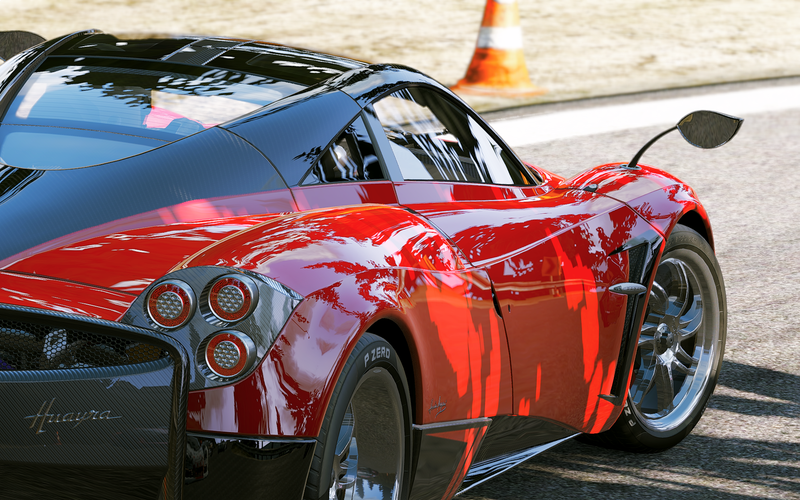 These shots from the upcoming Project Cars are so damn shiny. And aspirational. I bet this is what Kaz wants Gran Turismo to look like when it hits PS4. Like a glossy car brochure come to life, the "new car" smell wafting all around you at 200mph. I've been playing this game on and off for a few months now. It's very pretty, but sadly, my PC can't quite make screens like this. As usual, all shots show purely in-game footage that has not been made in any special photo mode, using no post-processing or filters that aren't available during the actual gameplay – What you see below is what you experience while driving! Project Cars will be out on PC, Xbox One, PS4 and Wii U later this year.